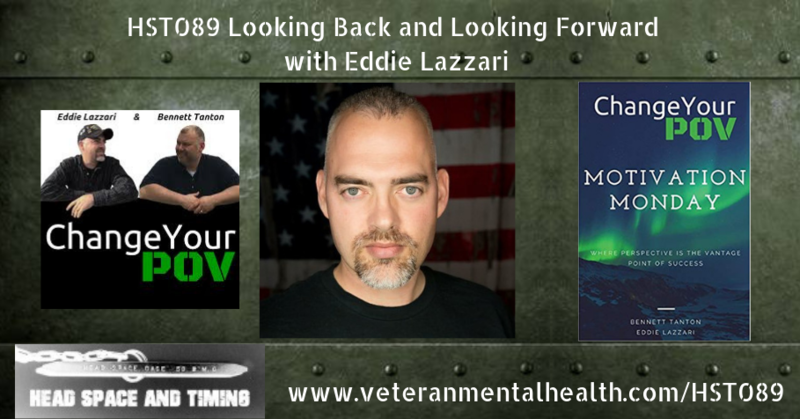 Eddie Lazzari is a former US Army Noncommissioned Officer with 10-years active duty service. Eddie was a Sr. Squad Leader in support of OIFII from ’04-’05 in Baghdad Iraq and is now a proud Veteran, Husband, Son, and Father! Eddie is dedicated to helping veterans become just as successful out of uniform, as they were when they were in! Founder and Co-Host of the Change Your POV Podcast Network, Eddie finds the greatest reward when he’s helping others realize their greatest potential. 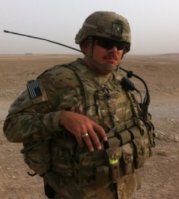 Serving as a Coach and Mentor to hundreds of Veterans, Athletes, Students, and Employees, Eddie firmly stands on his belief that Perspective Is The Vantage Point Of Success! Eddie holds an MBA from Southern New Hampshire University, is the creator of 7DayResume.com, speaker, author, podcaster, and suffers occasionally from “Shiney Object Syndrome”!